Welcome to the Guy Fawkes. 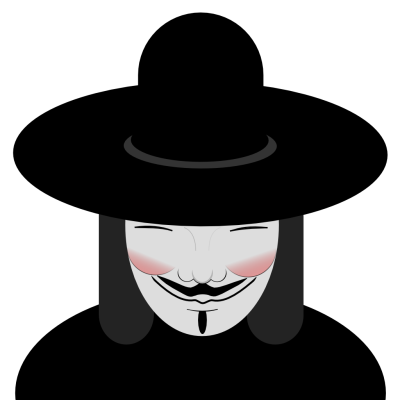 Guy Fawkes was made notorious for being involved in the Gunpowder Plot of 1605. In which he plotted to blow up the Houses of Parliament and King James I, in an attempt to over throw the King. On November 5, 1605 he was caught in the cellar of the parliament before he could ignite the 36 barrels gun powder.